We believe God wants better for your life. A better job, better marriage, better kids, a better you. You become the person you were created to be when you start walking in God's direction and we believe that Everybody's Welcome, Nobody's Perfect, and Anything Is Possible. Don't just sit back and be satisfied where you are, join us this weekend and see what God can do. Join us on the First Wednesday of every month for an inspiring time of worship and teaching to encourage and ignite your faith. For these nights we invite incredible communicators from all over the country to bring a special word for our congregation. Join us at 6:30pm and invite a friend! As with all of our services, First Wednesdays are open to everyone! We will also have small groups for K-5 in City Kids for your children. Our Sunday morning worship experience is around 70 minutes and we have programs for all ages. Our City Kids Team always has an amazing experience lined up for your kids twelve and under so make sure you arrive a few minutes early to get them checked in and ready! For everyone else we have an incredible time of worship and preaching that will leave you inspired and challenged. Sunday mornings are passionate, active and loud so come prepared to engage in all that God is doing in our church. We truly believe that true community and life change happens in circles, not rows. Though we love our weekend services, it is impossible to develop community by only attending a weekend service, that's why we have City Groups. There is no question that the life blood of our church is our City Groups. City Groups are smaller groups that meet various times throughout the week and month and we have all types of groups from interest groups to bible studies and everything in between so there is surely a group for you. If you don't see the group you are looking for we encourage you to step out in faith and start your own! We build community by building teams at Southland. If you are looking for a next step in getting involved or connected, JOIN A TEAM today! 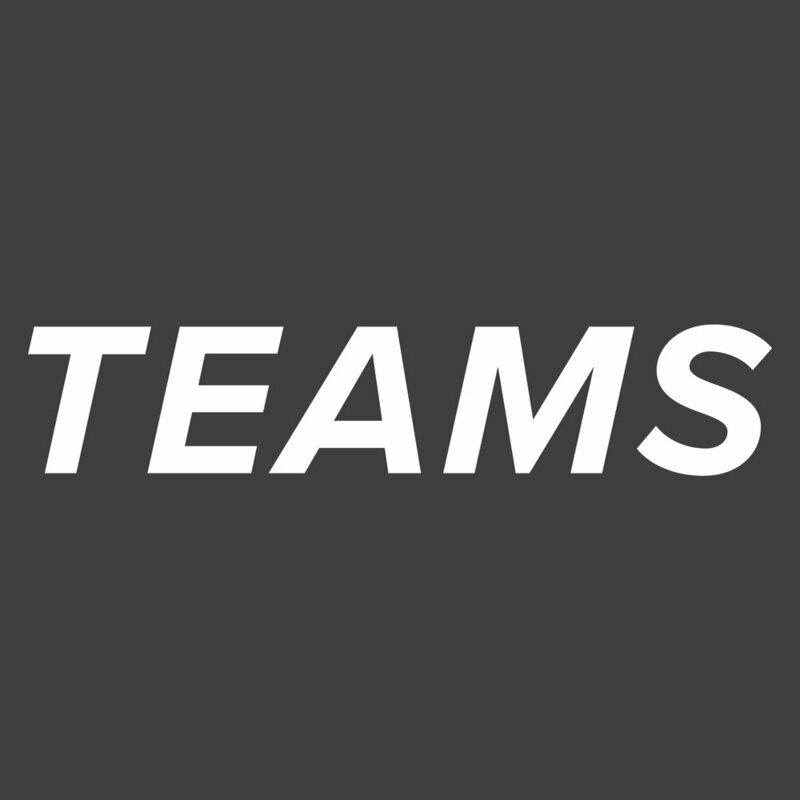 Click HERE to join a team. The Greater Initiative is Southland’s yearly giving initiative to support the Vision and Mission of Southland City Church by raising funds to invest in local and global missions, as well as the expansion of the local church. Click HERE to learn more. You don't attend church, you ARE the church! Get connected into this incredible community today by joining one of our City Groups. Click HERE to find out more. No matter where you are in your faith, everyone has a next step. What’s yours? Whether you are brand new to your faith or have been a Christian for years, there is a next step for you. Following Christ is a journey, not a destination and we would love to help you take your next step. If you are brand new to your faith or brand new to our church, the best way to get started at Southland is to check out the three links below. The church isn't a building you visit or a service you attend, you are the church! Join one of our teams and start being the church. The best way to get connected is to join a team and serve at Southland. We have all kinds of opportunities to get you involved. Fill out the form below and join a team today! Clean Team (Weekdays): If you love make things shine! Whether you are new to your faith or new to Southland, we encourage you to go through our Growth Track. This is the BEST way to get started at Southland. Through the growth track you will get to know who we are, where we are going, and how you can be a part of what God is doing at our church. If you are new to Southland, this is the place to start.